gallery photo posted by vichris Welcome to kingsnake.com's Mexicana Complex Kingsnake Classifieds. This section is for posting wanted and for sale advertisements for any and all color phases and morphs of Thayeri, Greeri, Mexicana, and Ruthvens Kingsnakes. 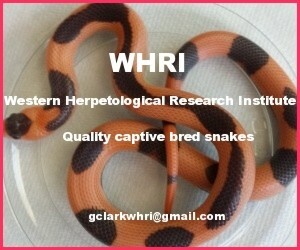 If you are looking for, or want to post advertisements for, Gray-Banded Kingsnakes, Milk Snakes, Mountain Kingsnakes, , Other Kingsnakes or other reptiles and amphibians and supplies please review our classified index for the appropriate category. Often confused with, and cross bred with their close relatives the Graybanded kingsnakes, Mexicana Complex Kingsnakes are a secretive, though relatively common, colubrid snake found in the deserts of Central and Northern Mexico. Mexicana Complex Kingsnakes can be picky or difficult feeders as their primary prey in the wild is mostly lizards, but they can be trained to accept feeder rodents. 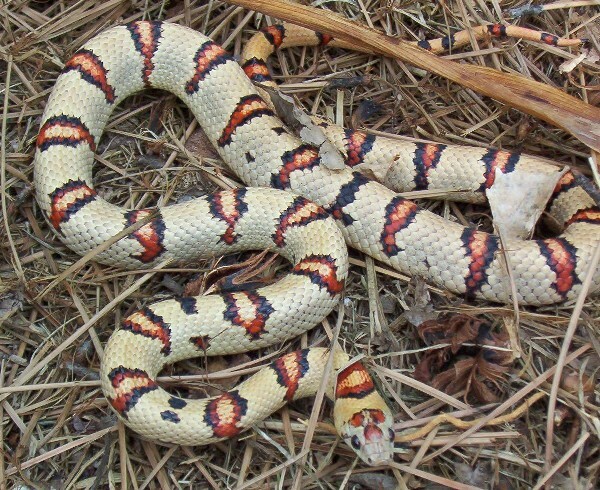 For questions on keeping Mexicana Kingsnakes please check out the Mexicana Kingsnake Forum, or to look at photos uploaded by users or to upload your own, check out the Kingsnake Photo Gallery. Businesses registered in kingsnake.com's main Business Directory breeding or selling Thayeri, Greeri, Ruthveni and Mexicana kingsnakes. list your business - only $150.00 a year - click here for details. edit/update an existing listing click here. 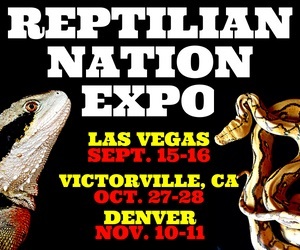 Upcoming Reptile & Amphibian Shows, Expos, & Events. 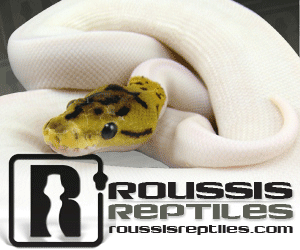 list your reptile & amphibian event - only $100.00 - click for details.